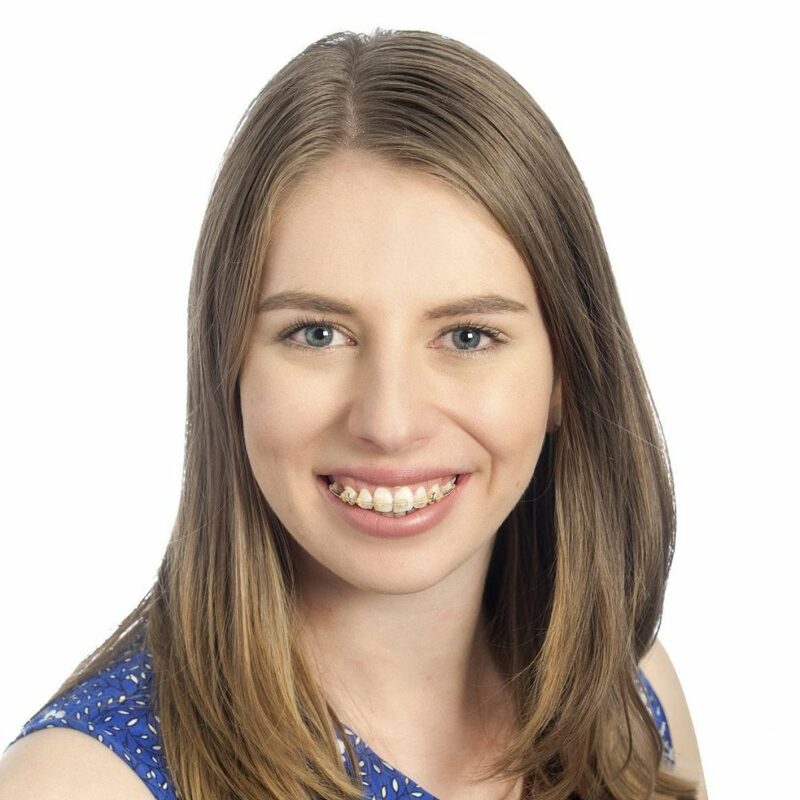 Stefanie has a strong interest and passion for paediatric nutrition, with a focus on creating positive behaviours and habits around food from childhood leading to a positive relationship with food in adulthood. Mealtimes can quickly become one of the most stressful daily events parents engage in, especially if their child is experiencing feeding problems and/or is not gaining weight as expected. Stefanie takes into consideration the factors that are affecting your child’s feeding from their medical conditions, sensory preferences, feeding and growth history as well as what is happening during mealtimes to create a customised long-term plan to help your child not only eat, but love to eat all foods! Stefanie also has an interest in early life nutrition from fertility, pre-conception, pregnancy and women’s health conditions to help give all children the very best start to life. The latest research indicates that nutritional factors play a role in the likelihood of conceiving and that maternal nutrition can impact the life-long chronic health risks of your future children, from allergies & eczema to the risk of developing diabetes and heart disease. Stefanie has experience working with women of all ages from teenagers with newly diagnosed reproductive conditions, to couples trying to conceive, pregnant women and those experiencing menopause. Stefanie is committed to keeping up-to-date with the latest developments in nutrition and dietetics. In the ever-changing world of nutrition, Stefanie regularly attends a wide range of professional development events. Stefanie has also completed additional training in providing dietary advice for gut and digestive health utilising the latest evidence-based technology in gut microbiome sequencing. Stefanie has a strong interest in paediatric nutrition and utilising a holistic assessment to help families restore positive and peaceful mealtimes in their home. Stefanie provides nutrition support that includes the whole family unit to create long-lasting changes that support the health and well being of your family or family-to-be! Stefanie has a strong interest in research and in ensuring that the nutritional advice offered to the families that she works with is effective and grounded in science. She is particularly interested in challenging feeding behaviours in infancy, a topic which has been the basis of her research to date. “A Comparison of Two Feeding Behaviour Assessment Tools in Young Children with Type 1 Diabetes” Poster presentation at Dietitians Association of Australia National Conference (2018). “Exploring Responsive Feeding in a Culturally Diverse Group of 1-5 Year Old Australian Children Diagnosed with Type 1 Diabetes – A Comparison of Two Feeding Behaviour Assessment Tools” Oral Presentation at Australasian Paediatric Endocrinology Group (2017).